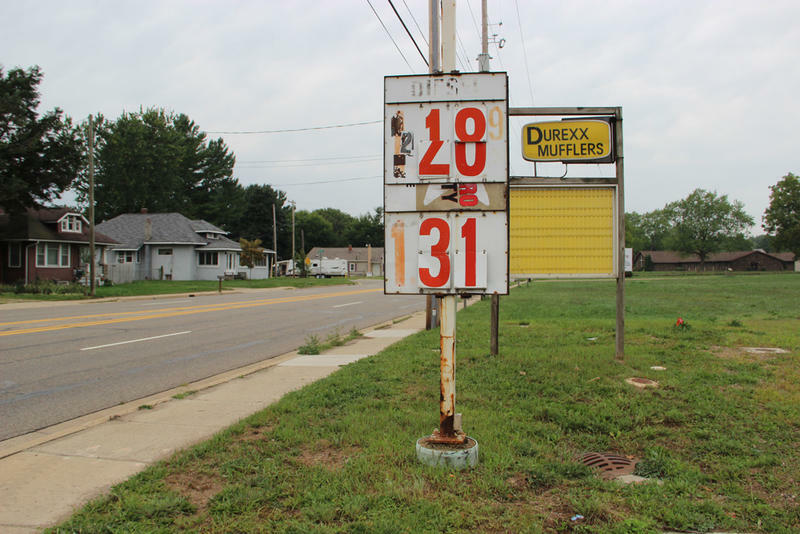 Michigan's gas prices have gone up. Here's what goes into the cost of a gallon of gas. 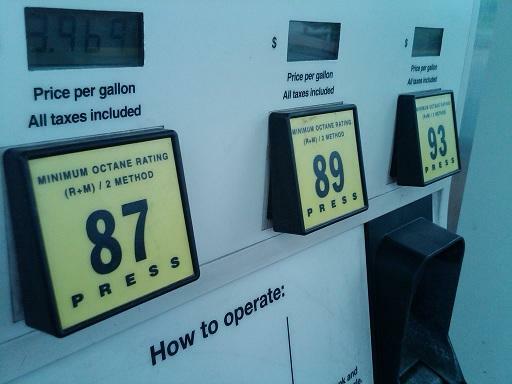 Gas prices have gone up in Michigan now that the state tax on gas jumped from 19 cents to 26.3 cents per gallon. Taxes on diesel have gone up too, going from 14 cents a gallon to 26.3 cents. These "motor fuel taxes" don't include the state’s 6% sales tax, or the federal tax of 18.4 cents per gallon. That puts Michigan at one of the highest at-pump tax rates in the country, trailing Pennsylvania, Washington, Hawaii, New York and California, according to the Tax Foundation. 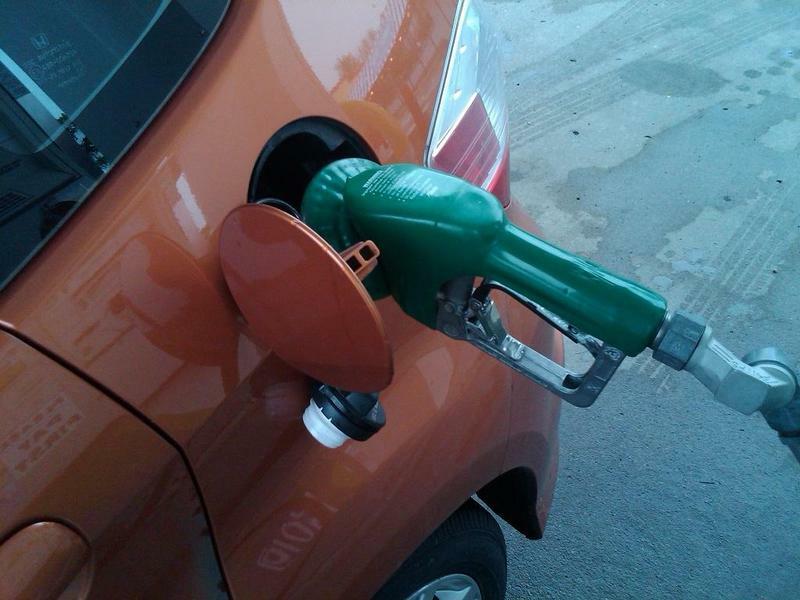 Michigan motorists will see state taxes on gasoline and diesel jump this weekend. On New Year’s Day, the gas tax is rising 7.3 cents a gallon. The diesel tax is increasing by 11 cents. 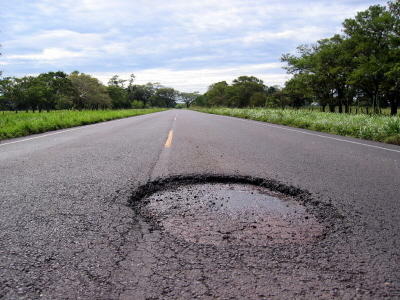 The increase will give Michigan the 5th highest gas tax in the nation. 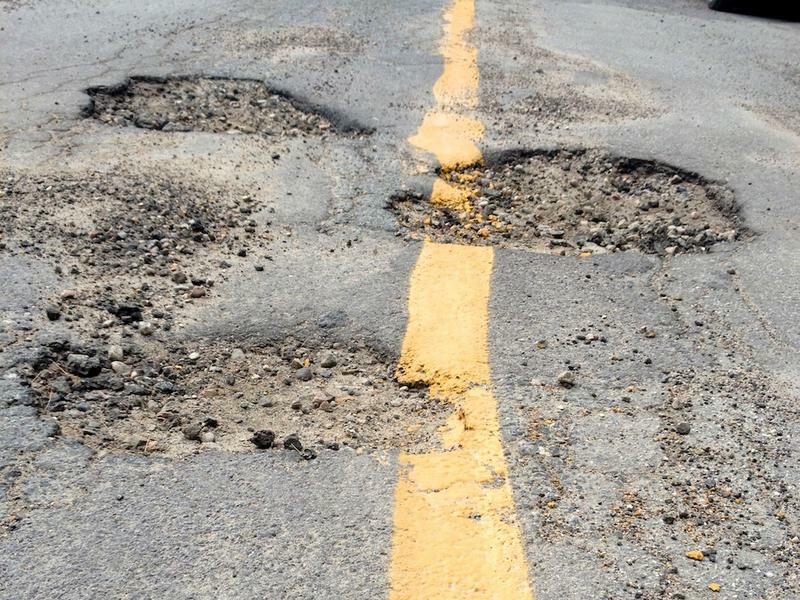 The tax increase, along with state auto fees, will help fund desperately needed road repair and improvements across the state. Denise Donahue is the director of the County Road Association of Michigan. 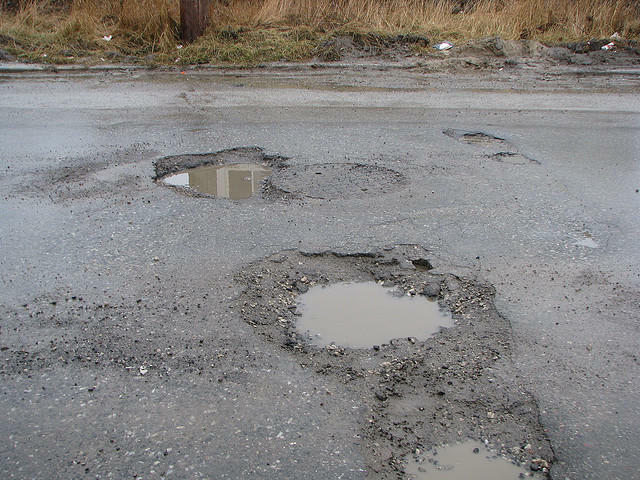 She says it’s important for motorists to see the money being used to fix Michigan’s crumbling roads. 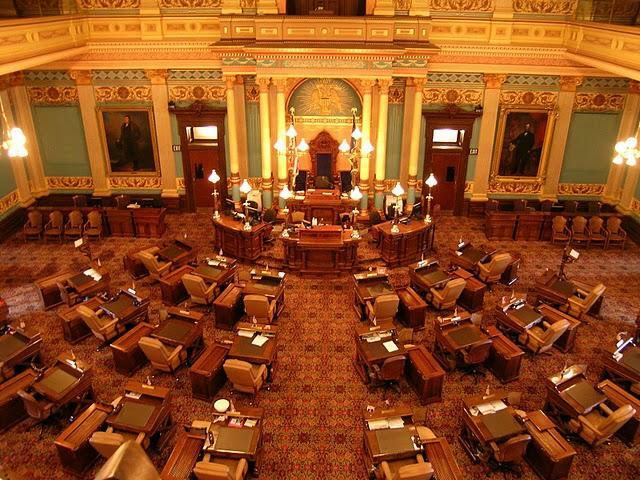 LANSING (AP) - A typical Michigan driver would initially pay roughly $4.60 more a month in state gasoline taxes under a gradual tax increase proposed to boost funding for road repairs. In 2018, a driver buying 60 gallons of gas a month could pay $14.70 per month more than today. That's an extra $177 a year, more than double the $137 in per-gallon state fuel taxes he or she currently pays annually.